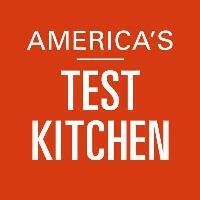 Boston Common Press announced that Chris Kimball will remain host of America’s Test Kitchen radio program/podcast days after announcing his departure. 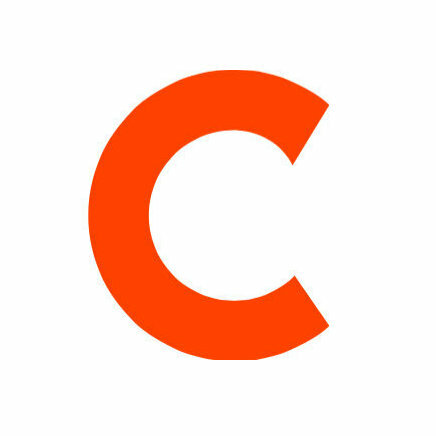 Chris Kimball, co-founder and host of America’s Test Kitchen, has left the show and his role as editor in chief of Cook’s Illustrated. He helped found America’s Test Kitchen in 1983 and Cook’s Illustrated in 1980. He is involved in a new project that he is expected to announce in January. Interact with kitchen experts via Facebook and Twitter.